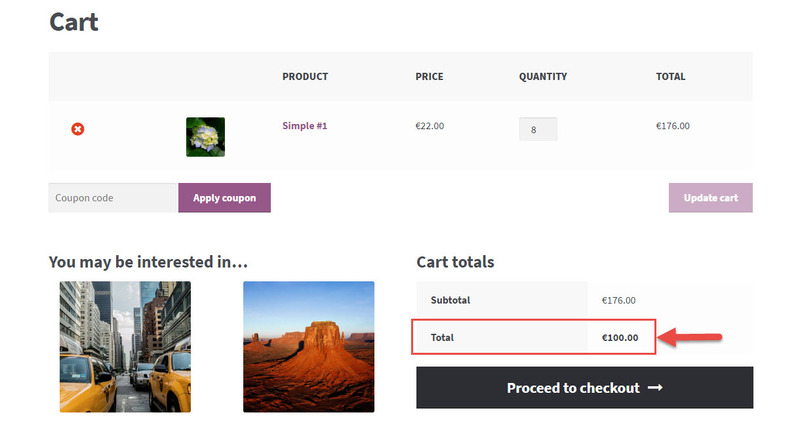 WooCommerce: How to Put Cart & Checkout on the Same Page? 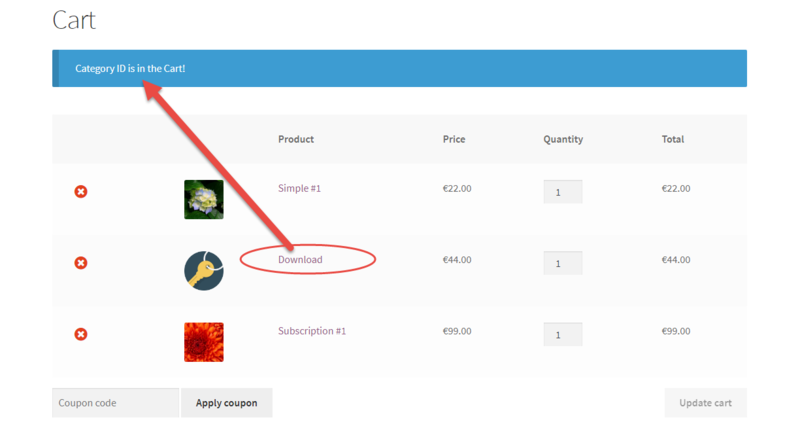 This is your ultimate guide – complete with shortcodes, snippets and workarounds – to completely skip the Cart page and have both cart table and checkout form on the same page. But first… why’d you want to do this? Well, if you sell high ticket products (i.e. 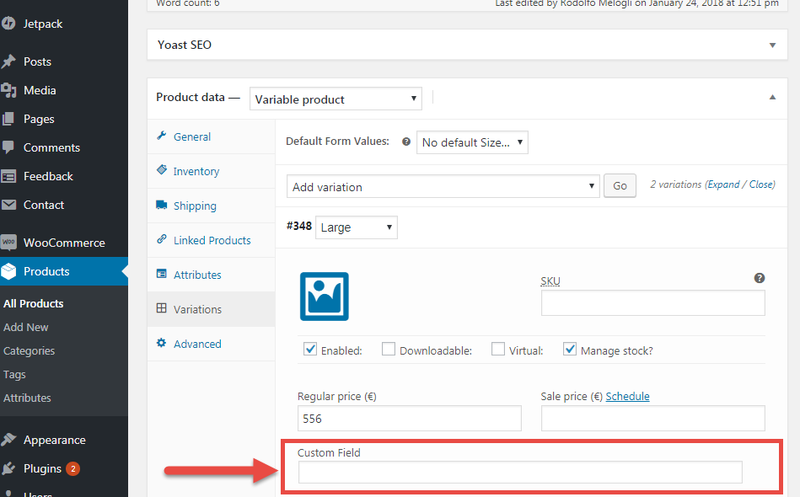 on average, you sell approximately one product per order), if you want to save an additional step (two steps convert better than three: “Add to Cart” > “Cart Page” > “Checkout Page” – and this is not rocket science), if your custom workflow and ecommerce objectives require you to manage Cart and Checkout all together, well, this tutorial is for you. There is a mix of shortcodes, settings and PHP snippets you can use to make this work out of the box. And trust me, this is easier than you think. While many developers decide to turn the checkout process into a “Multi-Step Checkout” (ehm, not sure why – the more steps the more likely it is to have a cart abandonment), in here we’ll see the exact opposite. 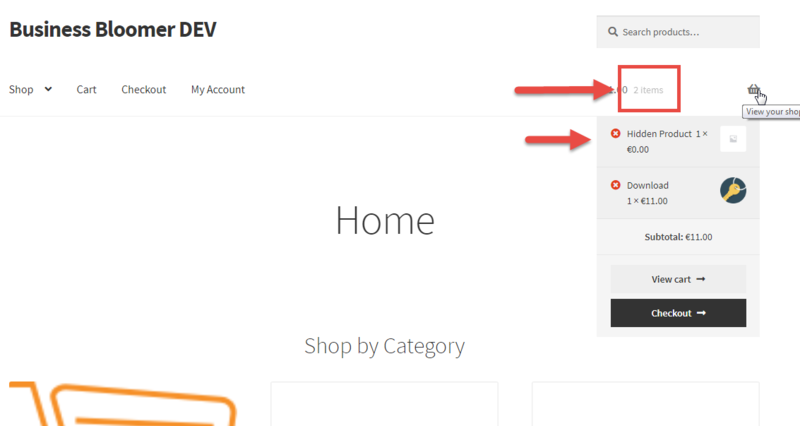 Well, here’s the complete, easy, step by step guide to put Cart & Checkout on the same page. Give it a go, do some WooCommerce testing and tracking, and see if it converts better 🙂 Continue reading WooCommerce: How to Put Cart & Checkout on the Same Page? 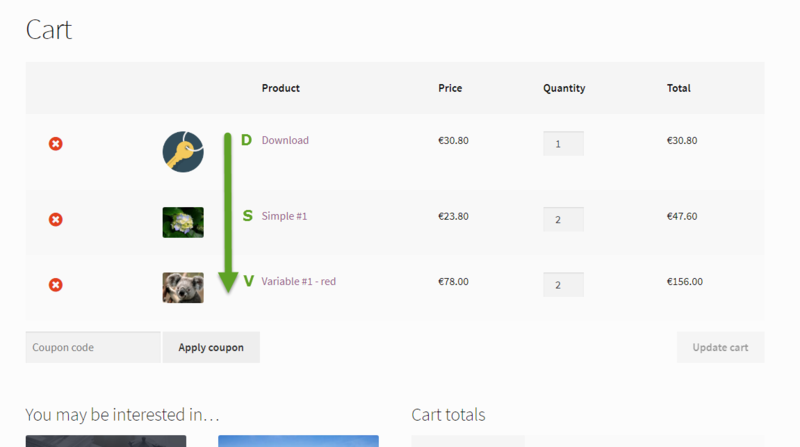 Talking about UX optimization, the WooCommerce checkout is where you should focus most of your time. The checkout page of an ecommerce website is one of the main reasons for shopping cart abandonment – additional hidden charges, lack of trust, confusion and also, too many fields to fill out. We already studied how to detect if a product ID is in the cart – but if you take a look at the comments many of you were asking how to detect product categories. 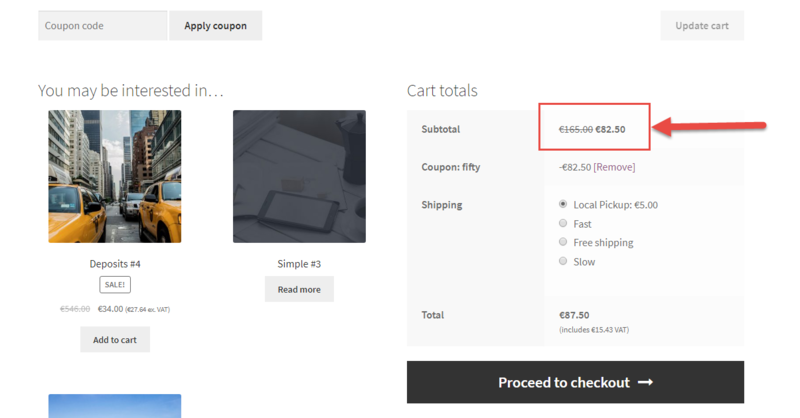 This is a nice follow up from last week’s snippet “WooCommerce: Slashed Cart Subtotal if Coupon @ Cart“, where I showed how to display original/discounted cart total on the same totals table row. Here’s the story: I’m working with one of my freelance clients and I need to show certain content in the checkout (a product-specific “Terms and Conditions”) if such product is in the Cart. I’ve always looked for products in the Cart by “looping” through the Cart with a foreach (here, for example: Apply a Coupon Programmatically if a Product is in the Cart). 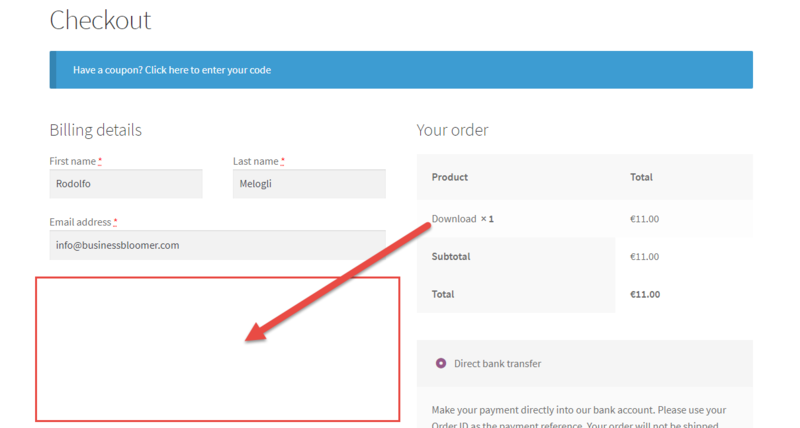 Here’s a very simple snippet that achieves a very complex task – what if you wanted to force your Cart to charge a deposit or a fixed fee, no matter the product price? 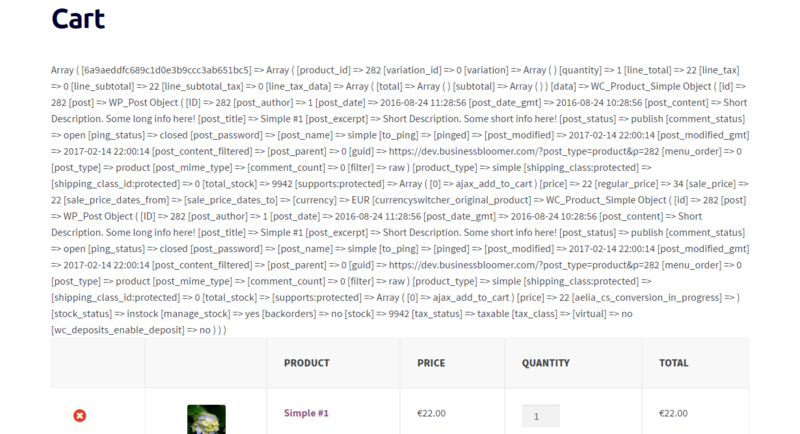 Well, thankfully WooCommerce is pretty flexible and a lot of workarounds can be found. In this case, forcing the checkout to a fixed amount (e.g. $100) is as simple as applying a negative “cart fee” to make the total become $100. Quite an interesting snippet this is! 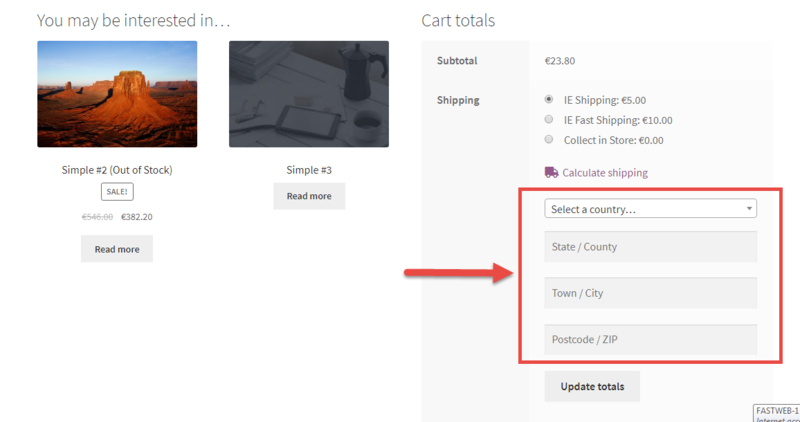 A client needed to show EACH quantity of the SAME product as separate lines (cart items) in the WooCommerce Cart & Checkout page. So many times I needed to “play” with Cart contents in order to modify the default behaviour (such as removing a columns, hide the sale price to prices, hide an item, etc.). There is a great PHP function that always helps – it’s called print_r and you can use this to “see” what’s inside the cart array, so that you can return certain information in a message for example.